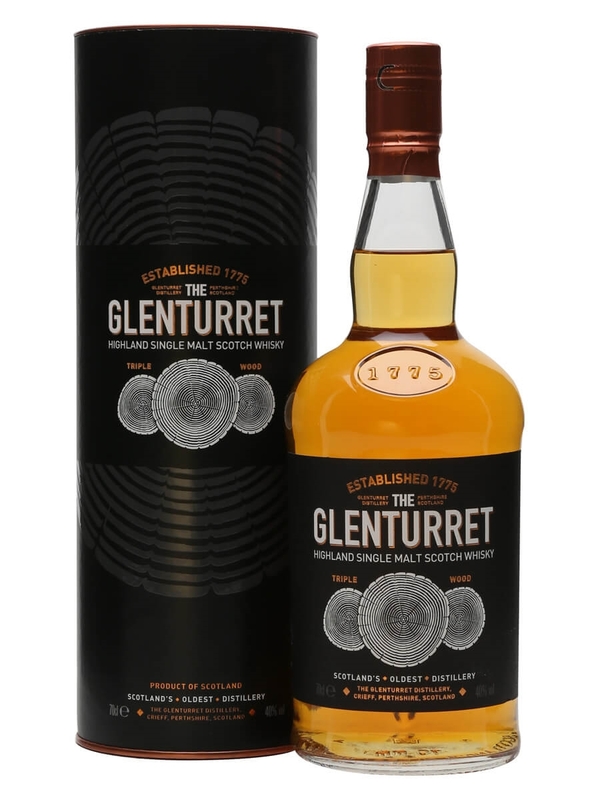 If you have drank Famous Grouse in the past then you have tried malt from Glenturret. 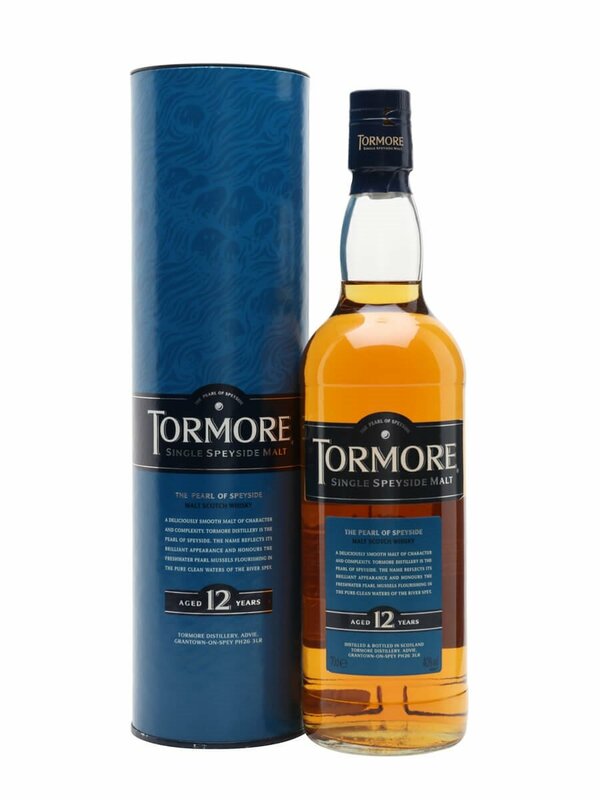 The distillery produces the main malt that goes into the Famous Grouse which makes it hard to come by official bottles of their 10 year old and when they do become available you are looking at spending £50 or more. This is quite pricey in my opinion but I can see how the owners are probably not bothered because they are shifting bucket loads of Famous Grouse. As a consolation, I picked up a sample of the Glenturret Triple Wood which is matured in American sherry oak, European sherry oak and American ex bourbon oak. Sounds interesting. Summary: The bourbon influence shows on the nose quite strongly and one the taste to a similar extent. I expected much more of the sherry influence to show but I could only notice this until the end with notes of roasted nuts. I noticed some tannins which ruined the development and finish somewhat. I did like the smokey element to this, it is gentle and doesn’t dominate but compliments instead. There are some interesting notes of herbal tea too. Overall there are some interesting notes here and there but it all doesn’t come together in harmony.